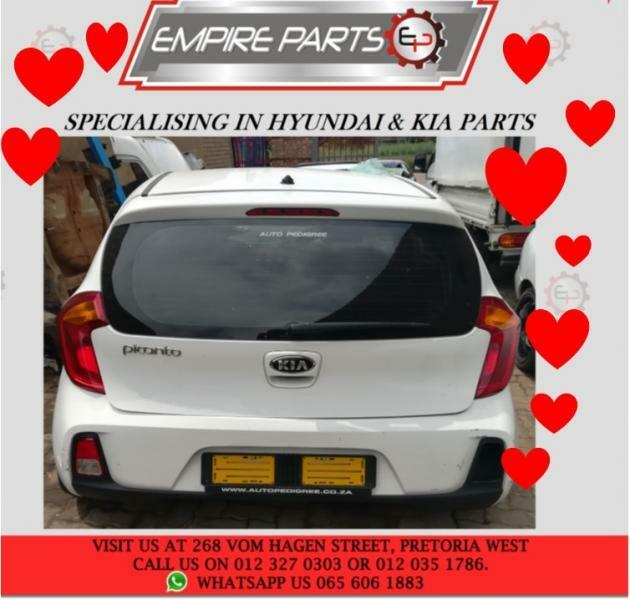 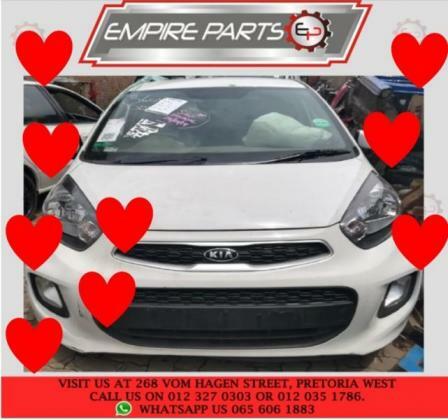 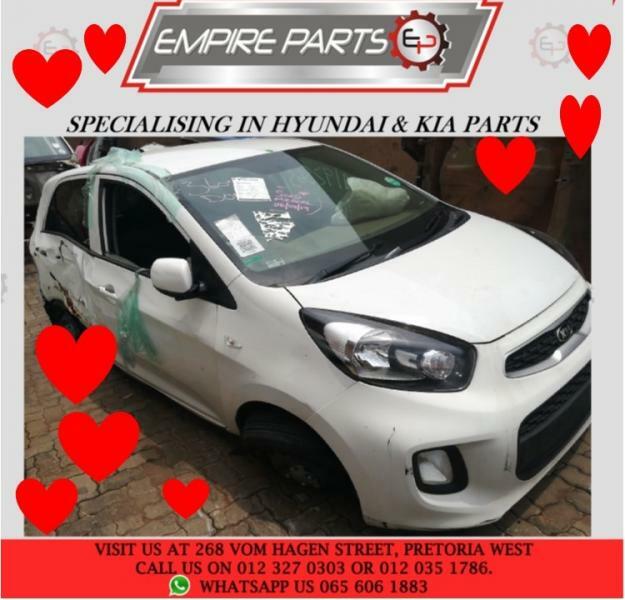 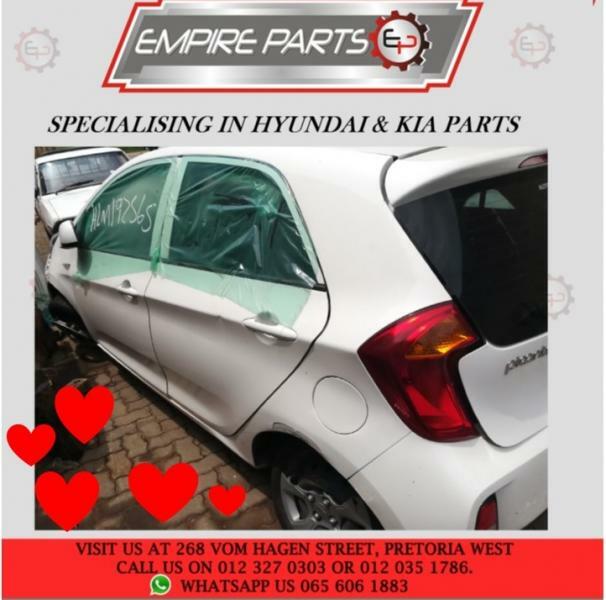 Taking apart for Parts – KI013 KIA PICANTO 1.0 LX 2015 G3LA – Contact for more information. 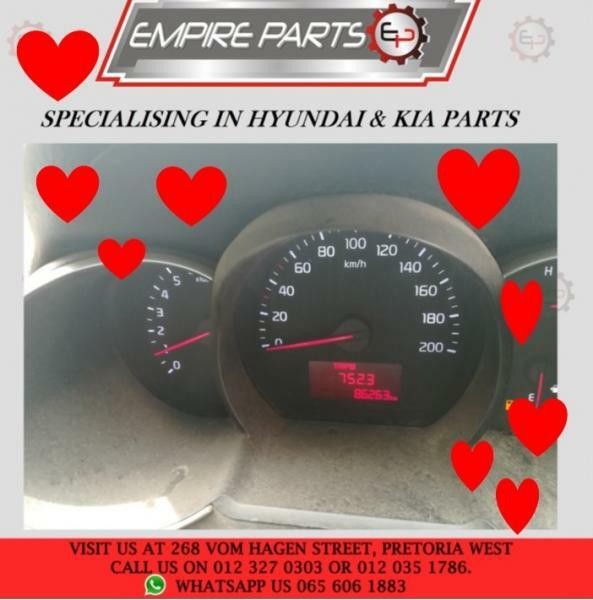 Don't delay as parts are going fast due ♥prices too good to advertise♥. 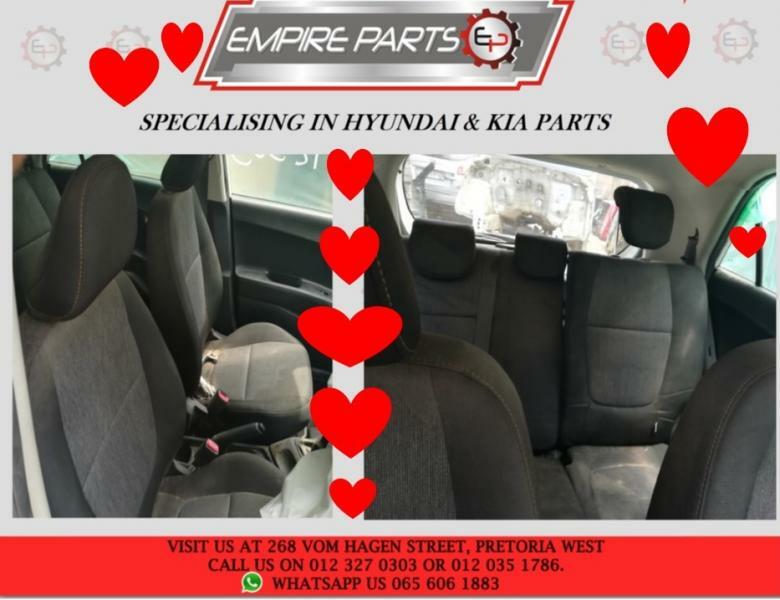 If we don't have it we will find it for you.